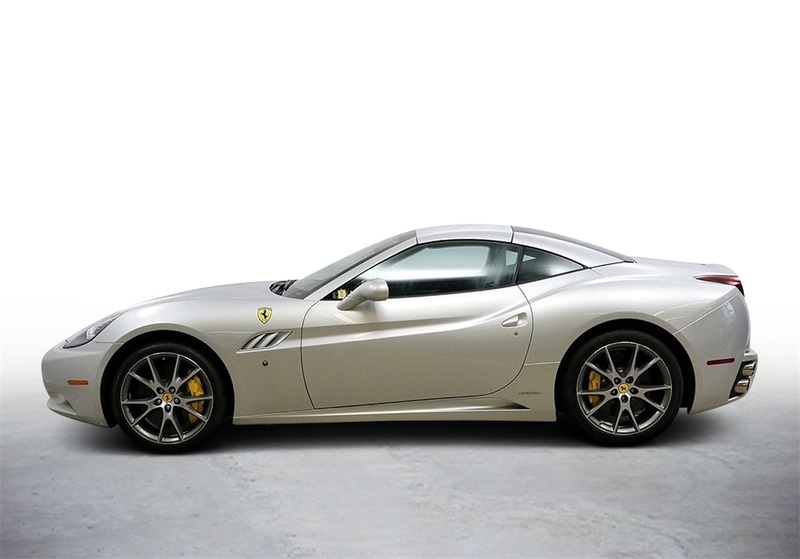 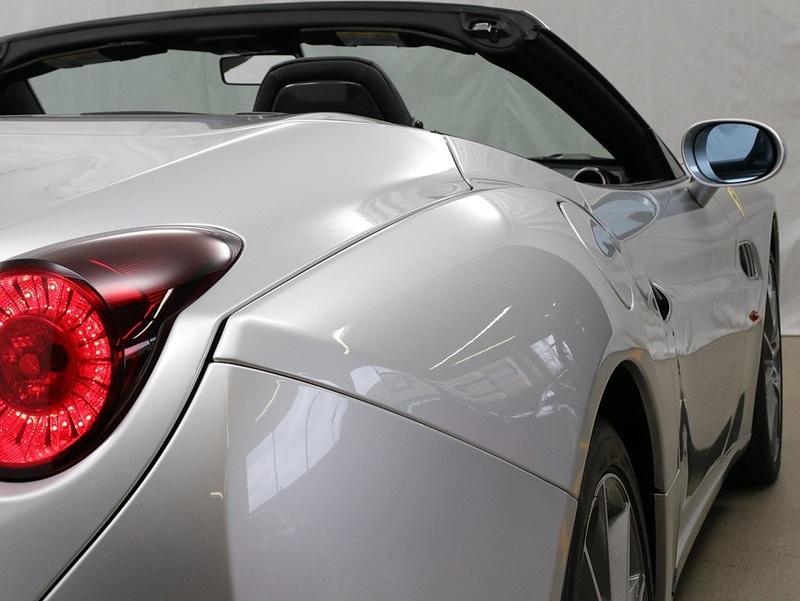 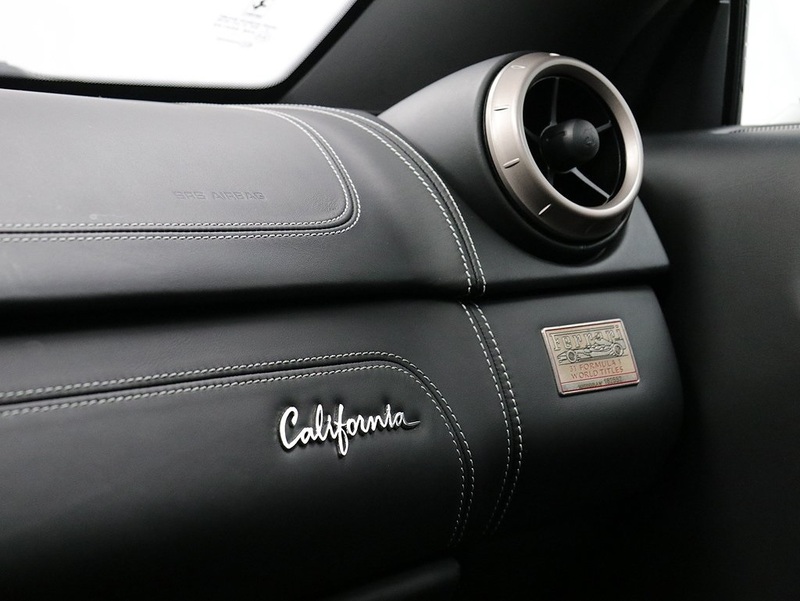 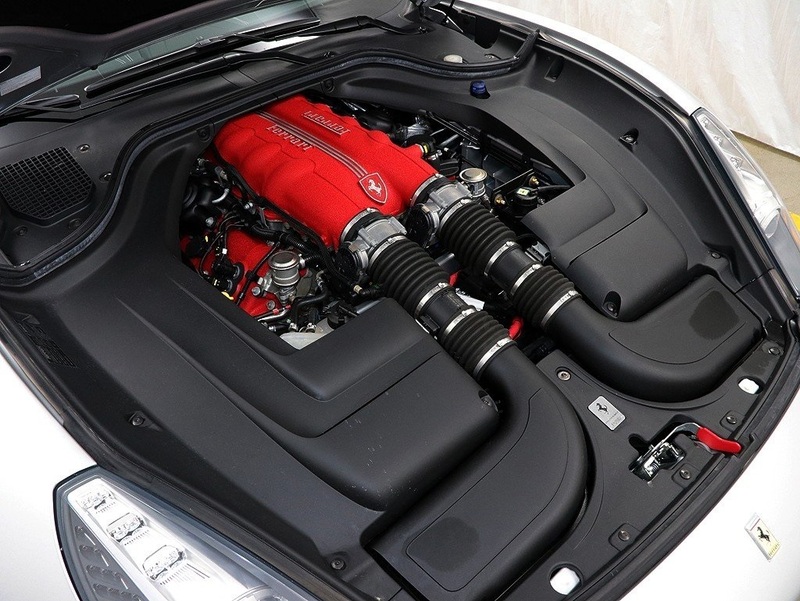 Ferrari Approved 2012 Ferrari California in ARGENTO NURBURGRING with NERO interior. 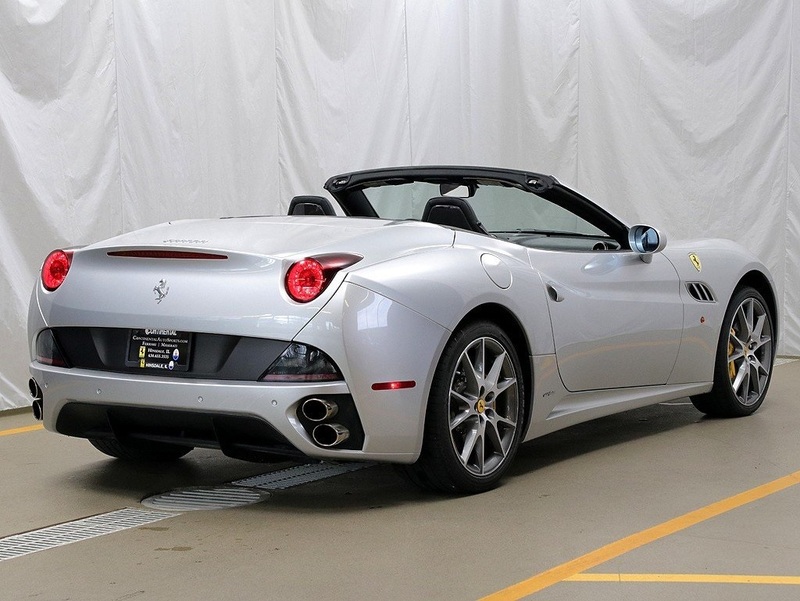 Just under 7K miles on this excellent example. 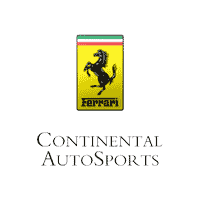 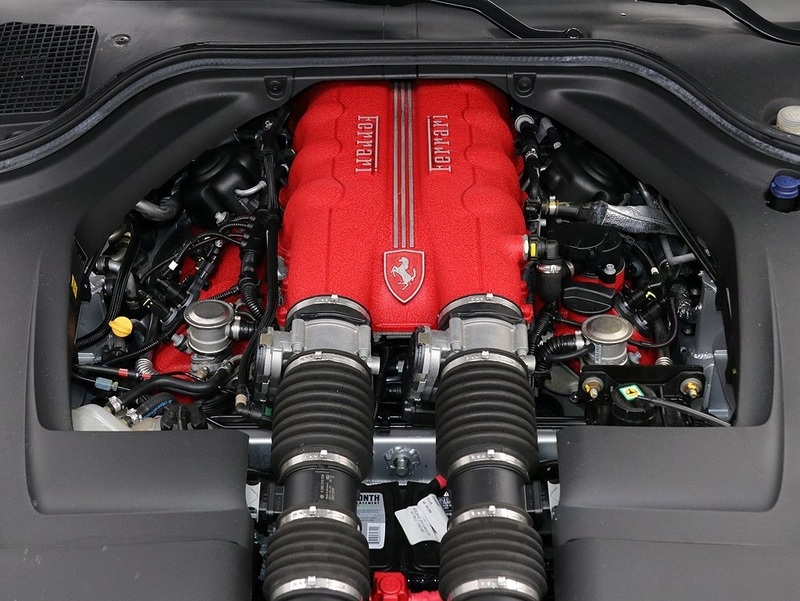 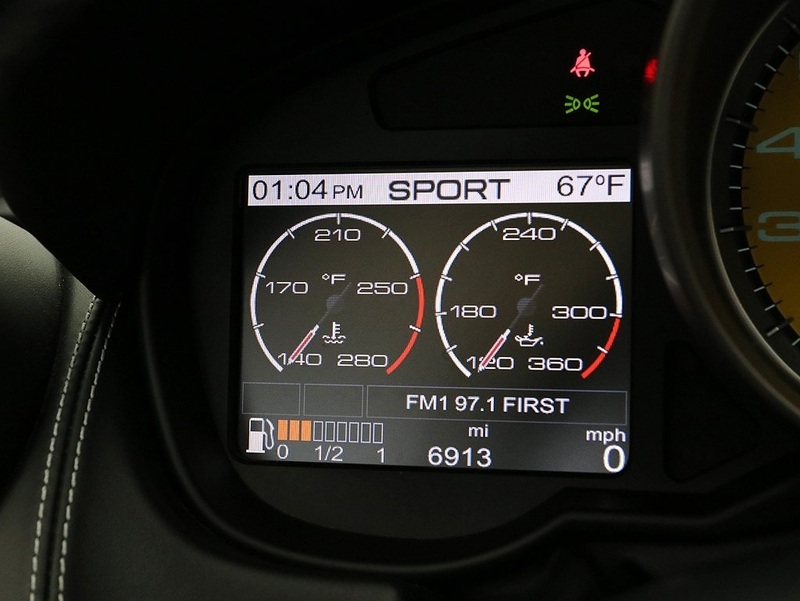 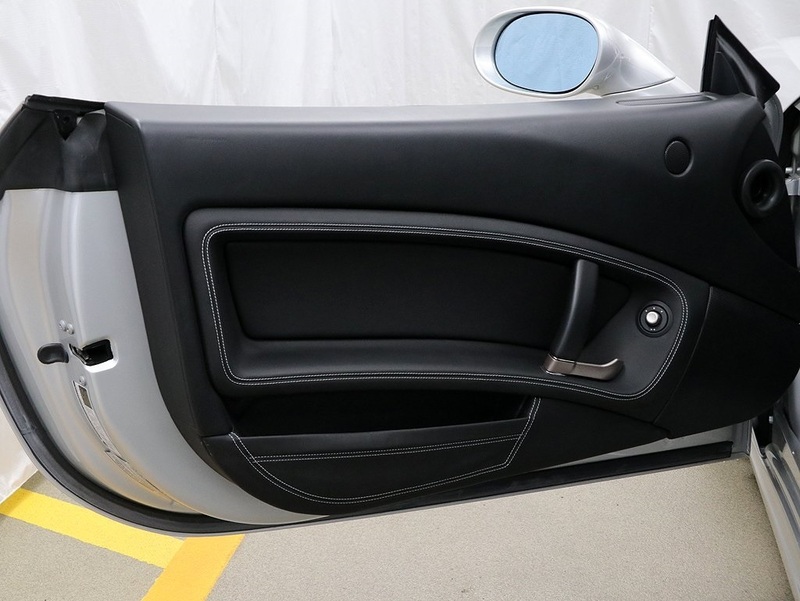 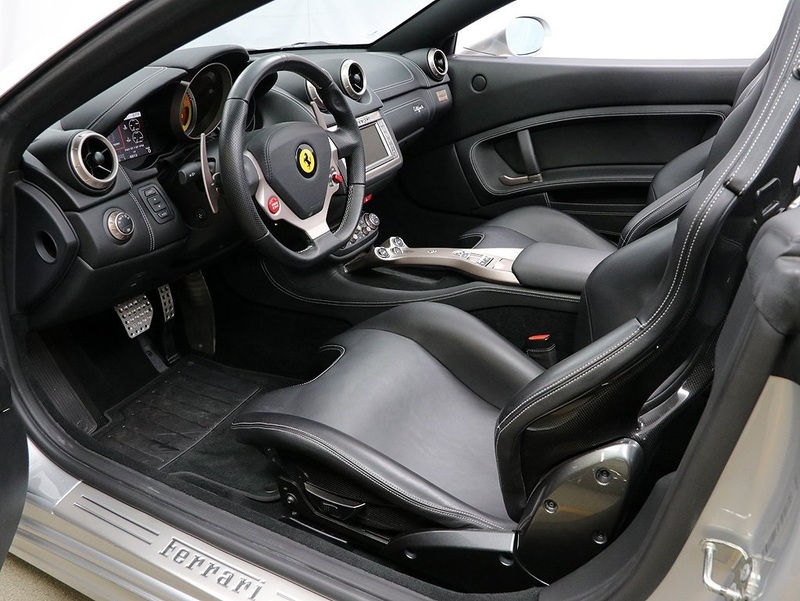 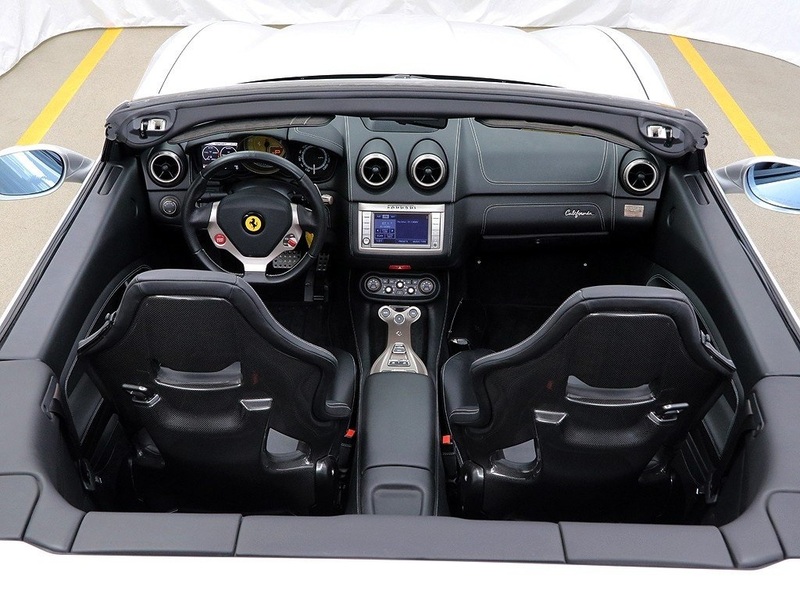 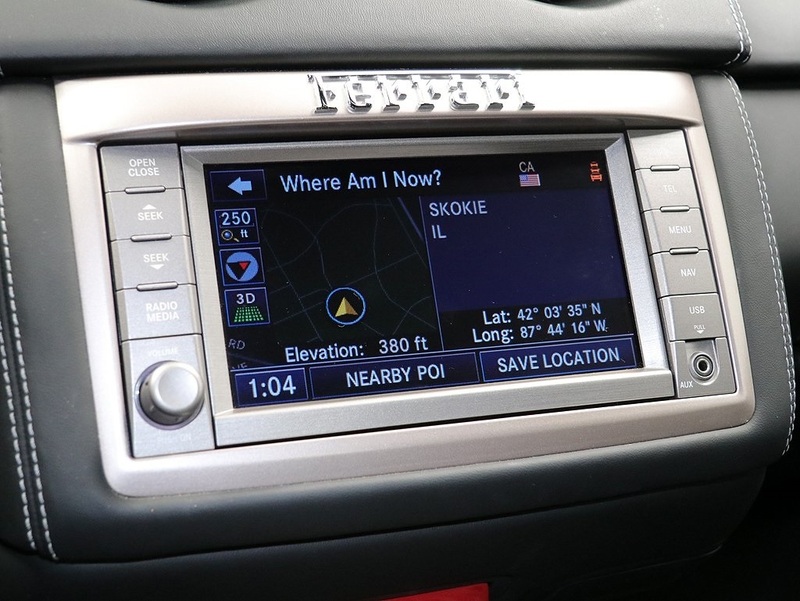 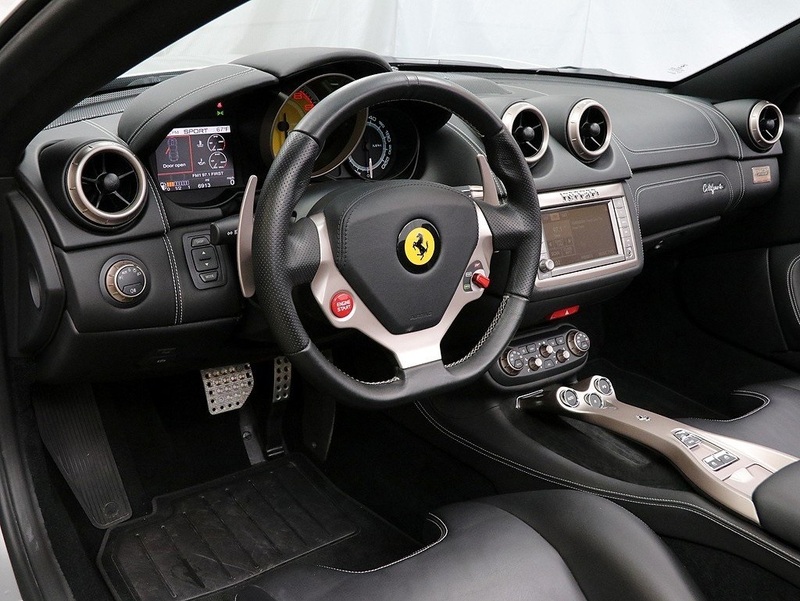 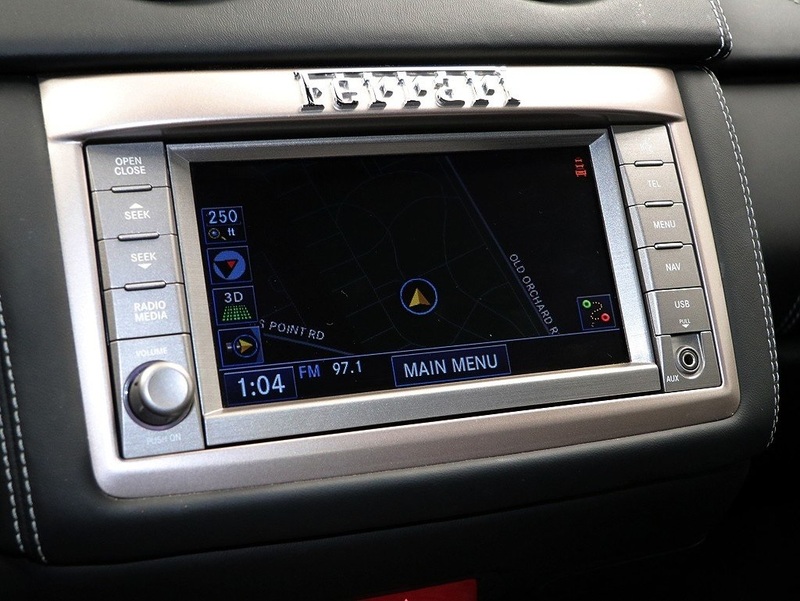 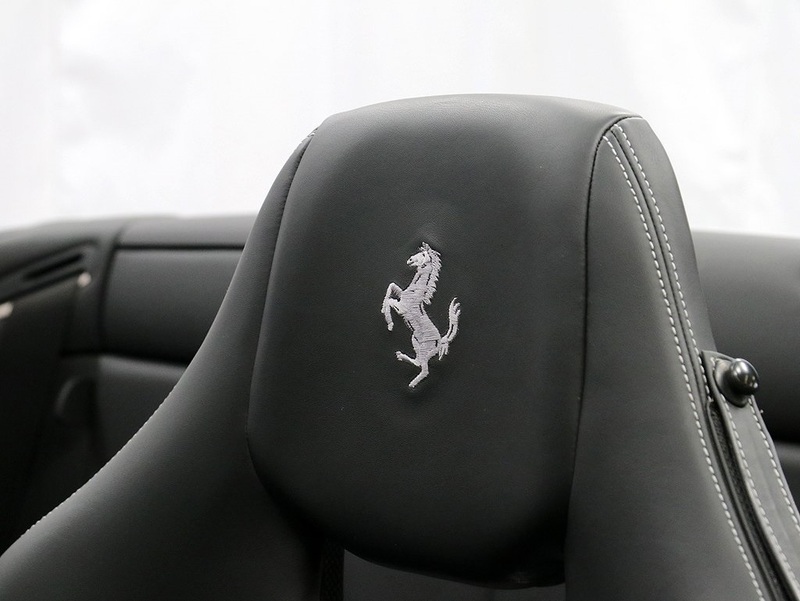 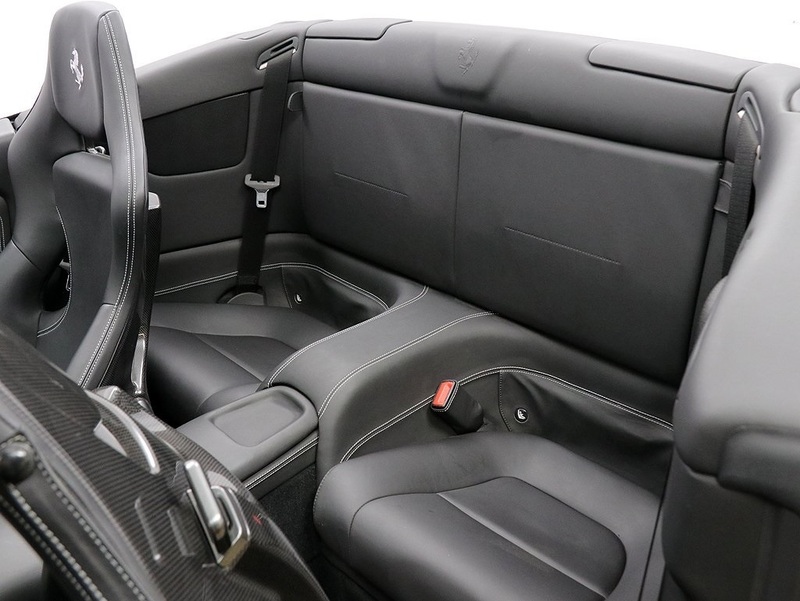 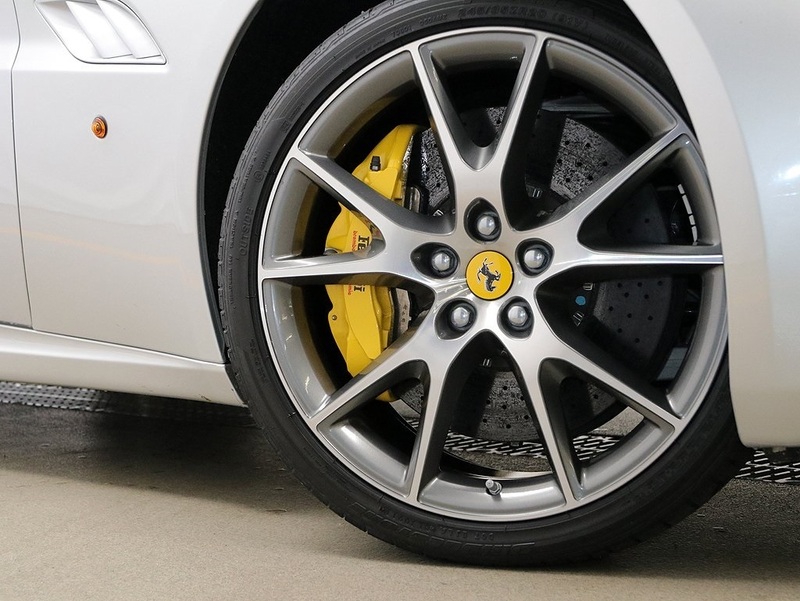 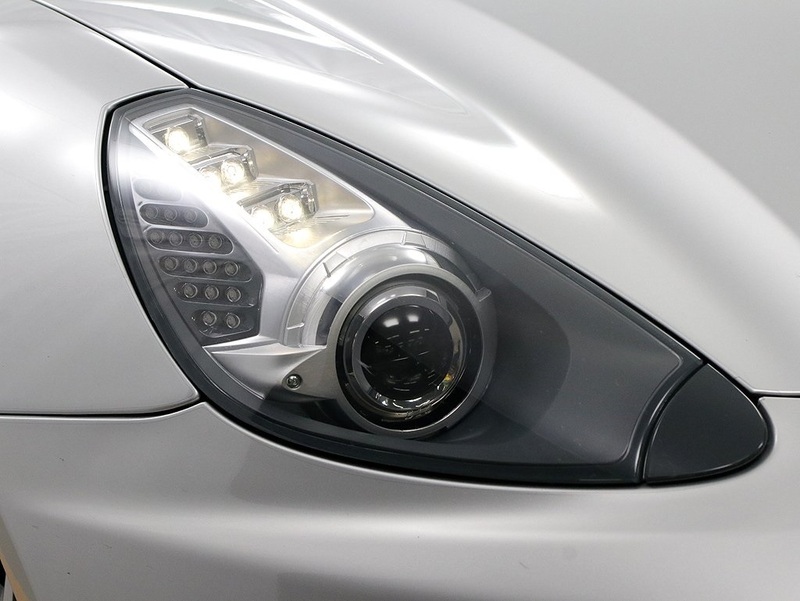 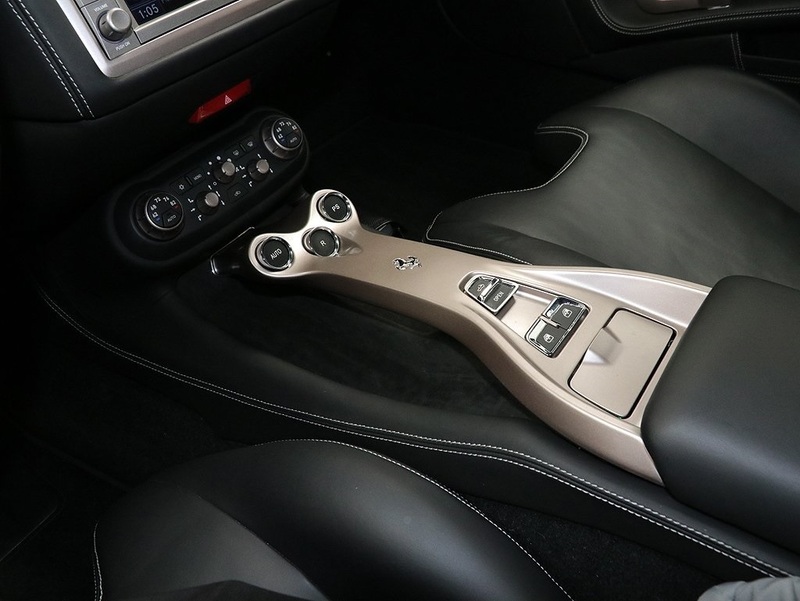 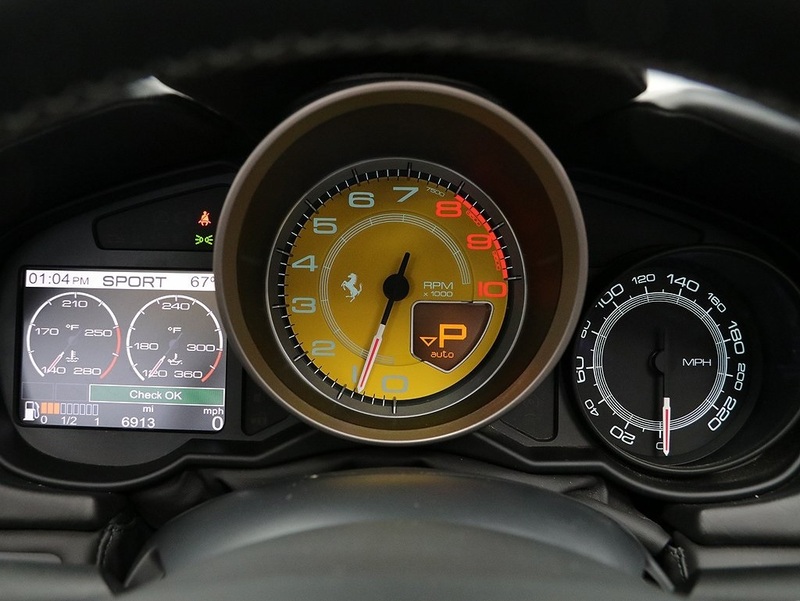 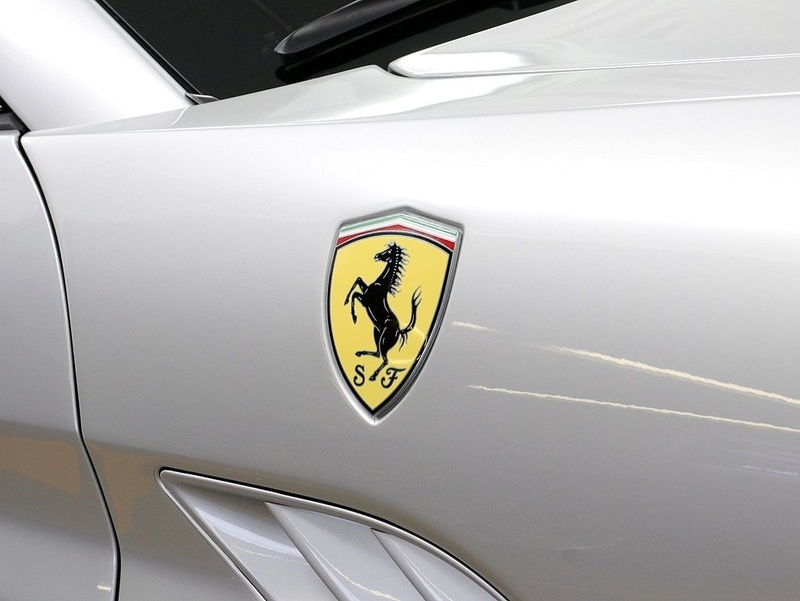 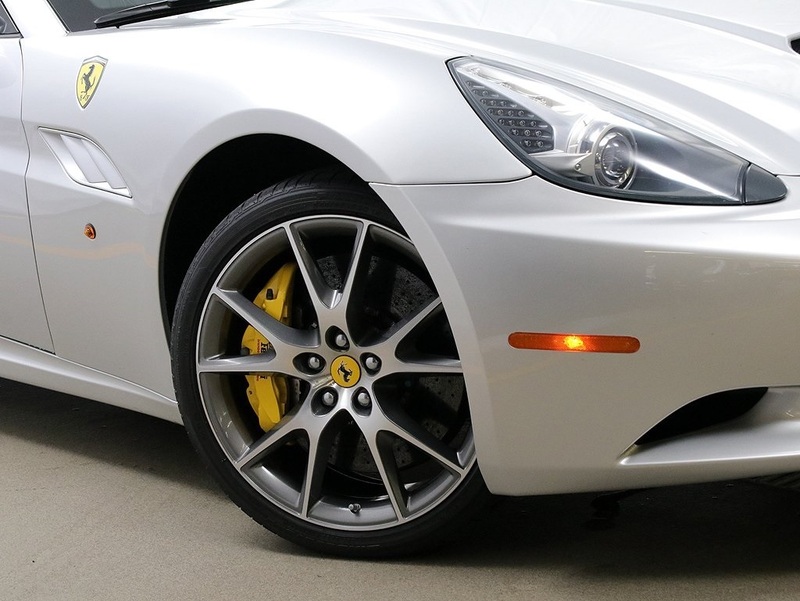 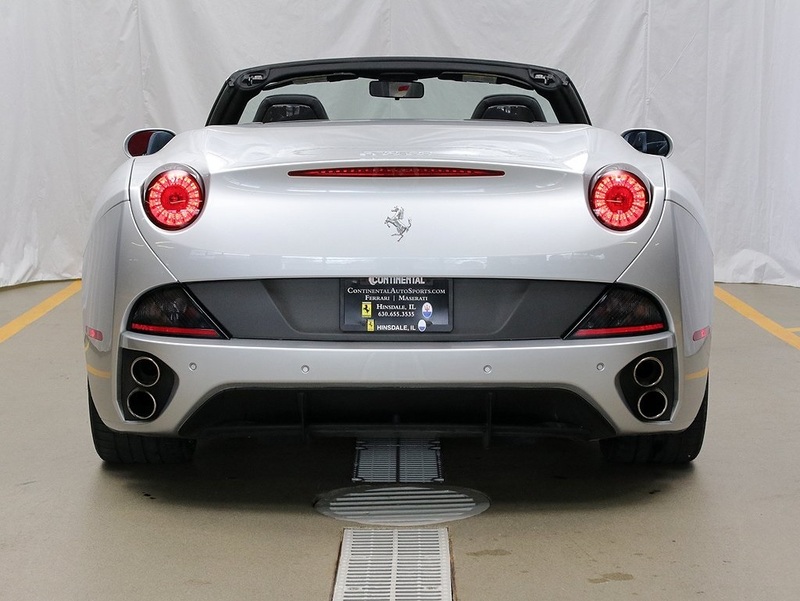 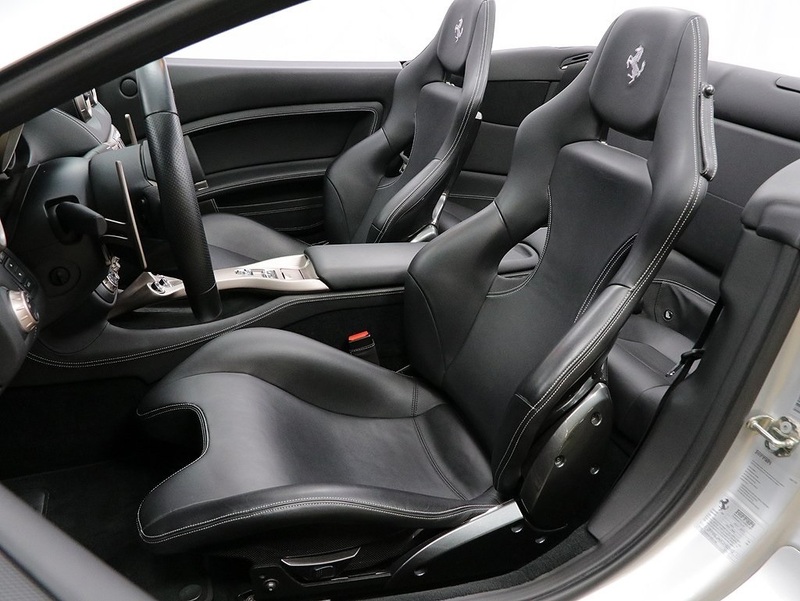 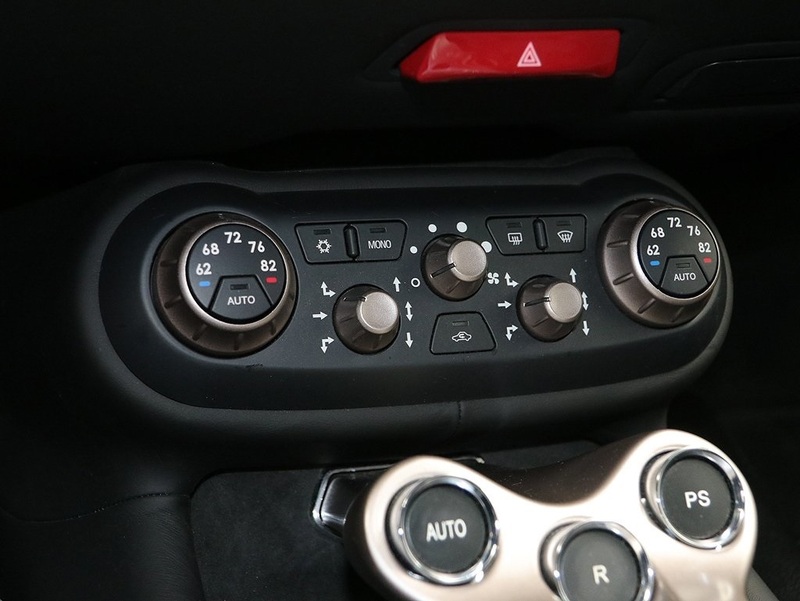 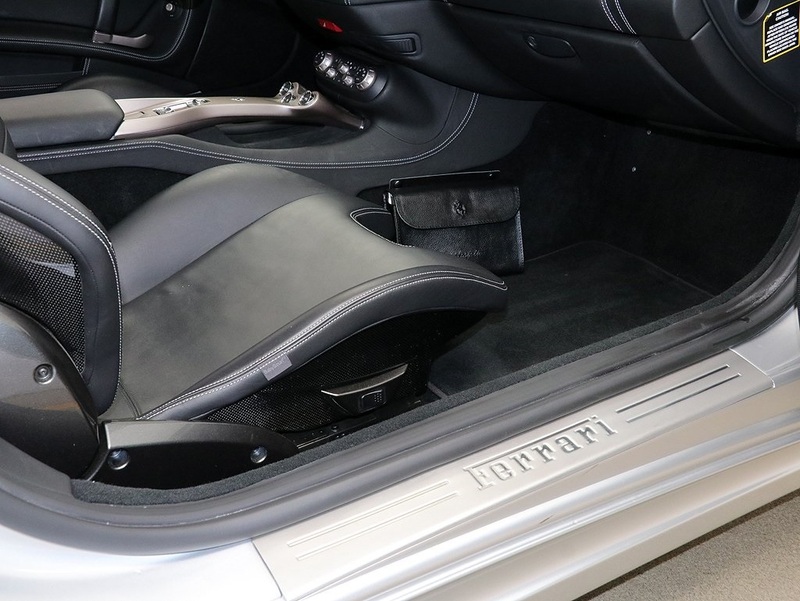 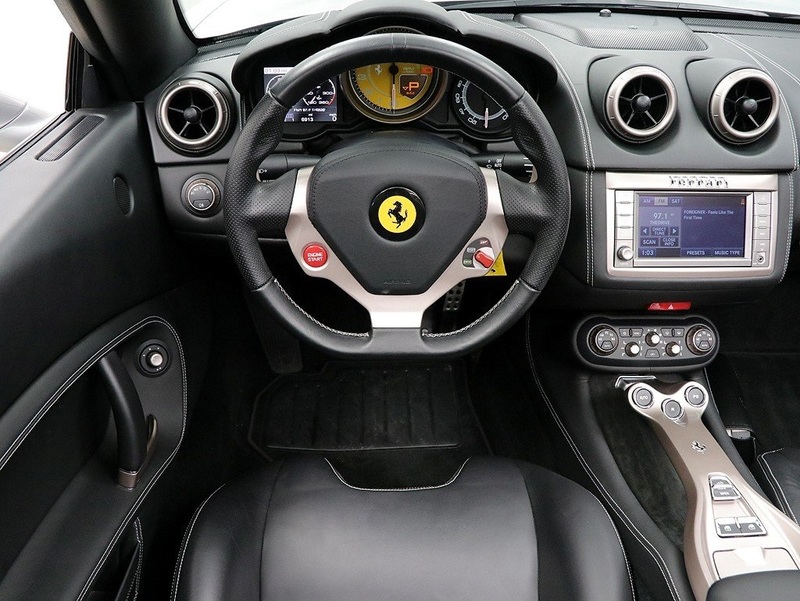 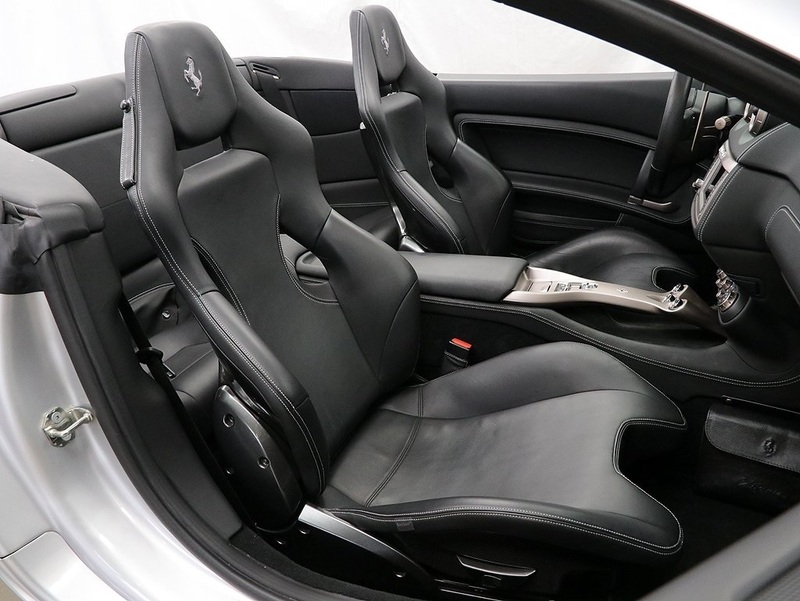 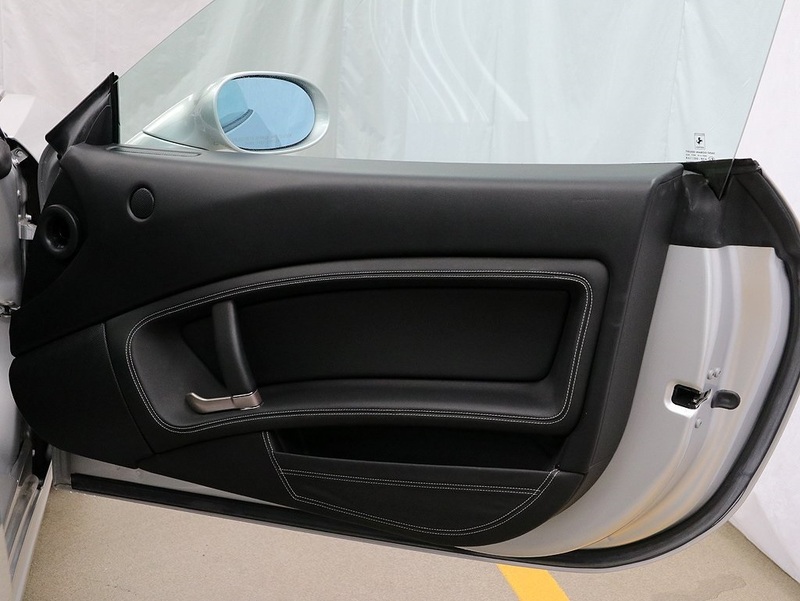 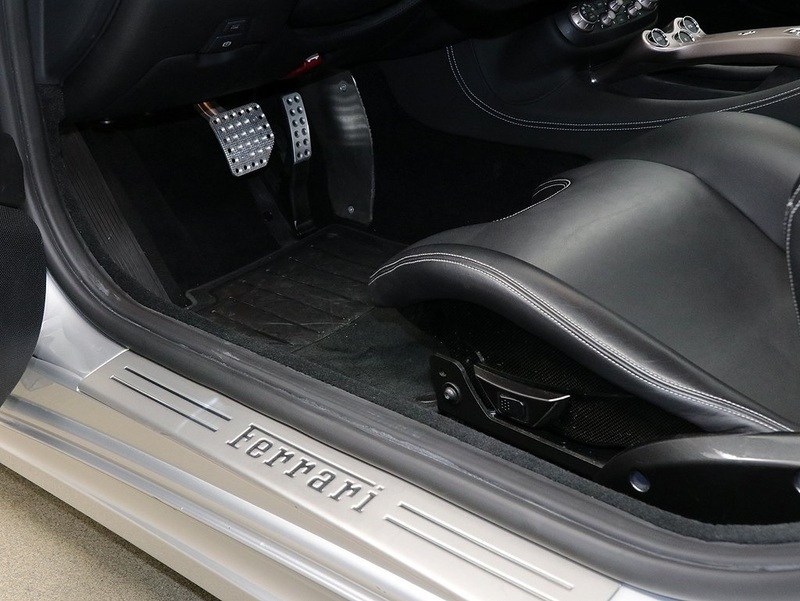 Service here at Continental and factory ordered with rare large racing seats, yellow brake calipers, iPod connector, Scuderia Ferrari shields, 20" diamond finish sport wheels, yellow rev counter, satellite radio, grigio scuro special stitching and tire pressure sensors. 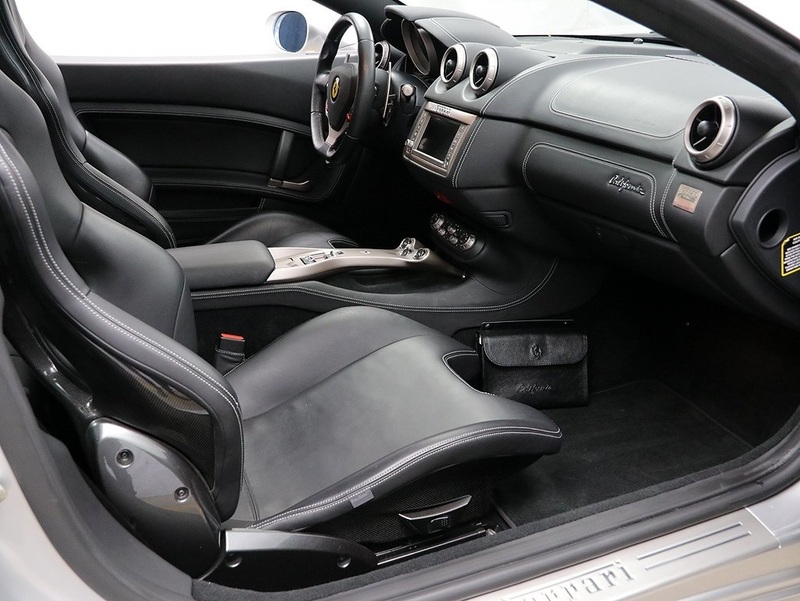 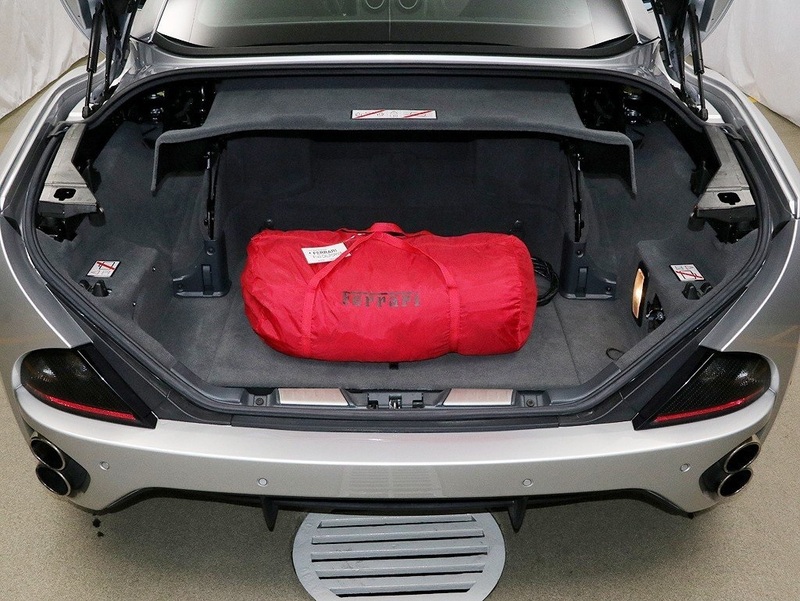 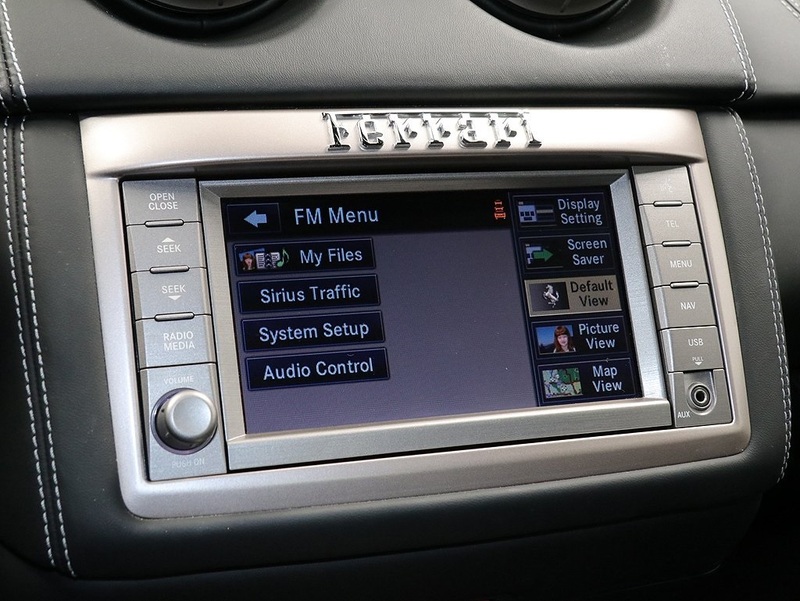 Well cared for and includes two key fobs, car covers, factory owners manuals and battery tender. 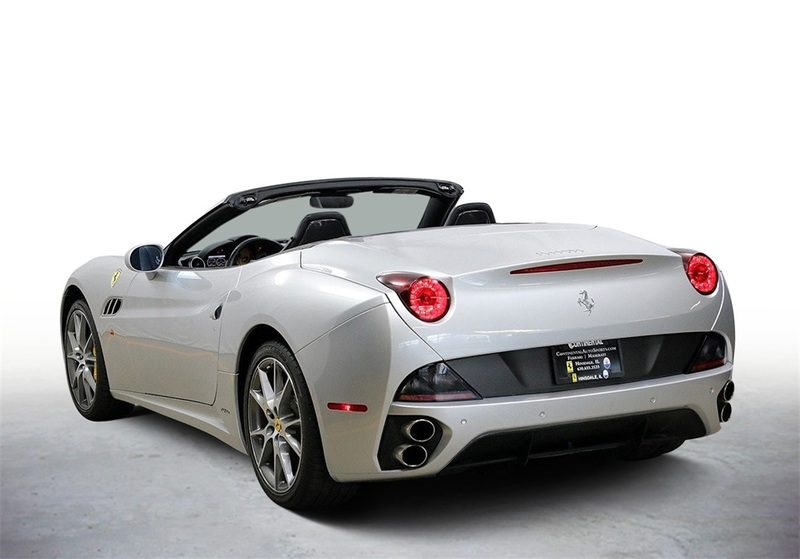 Financing is available and trades are welcomed. 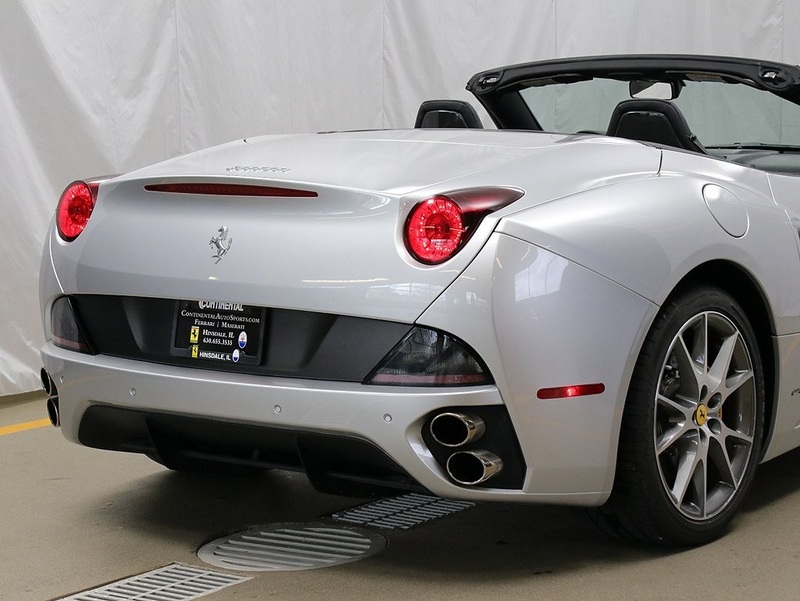 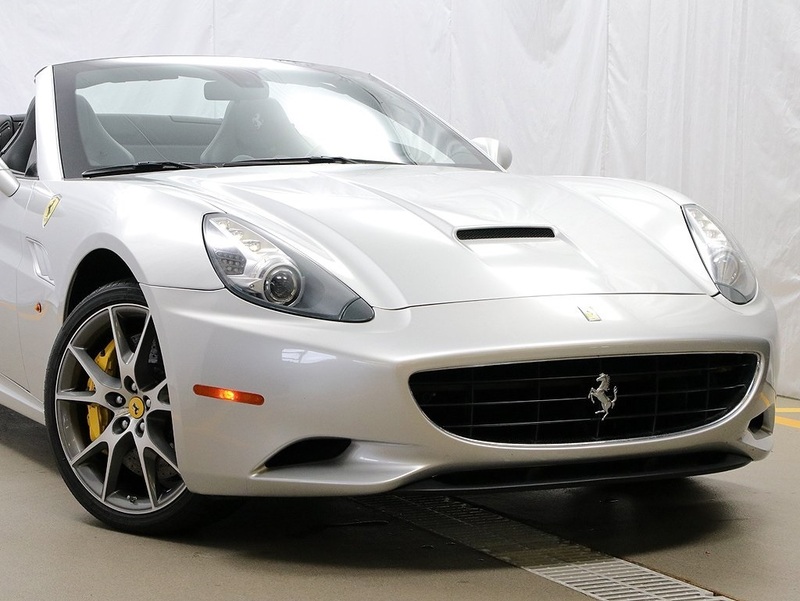 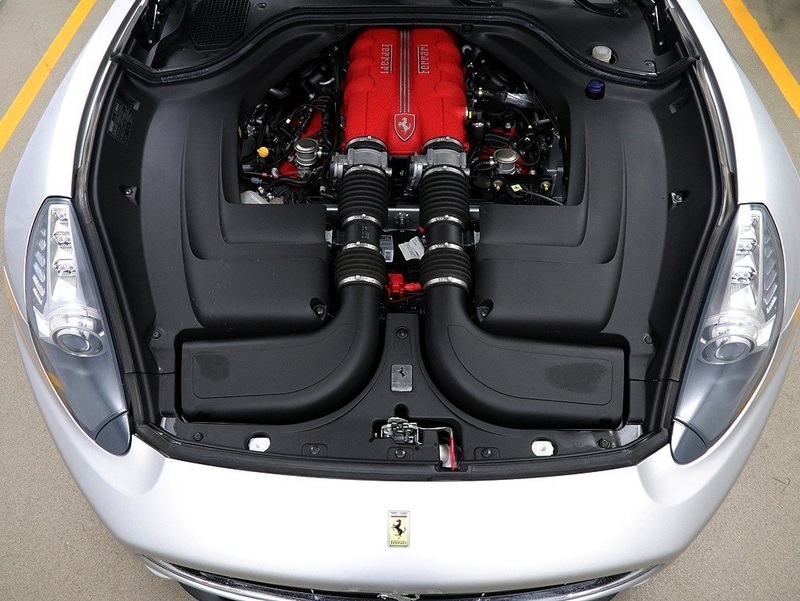 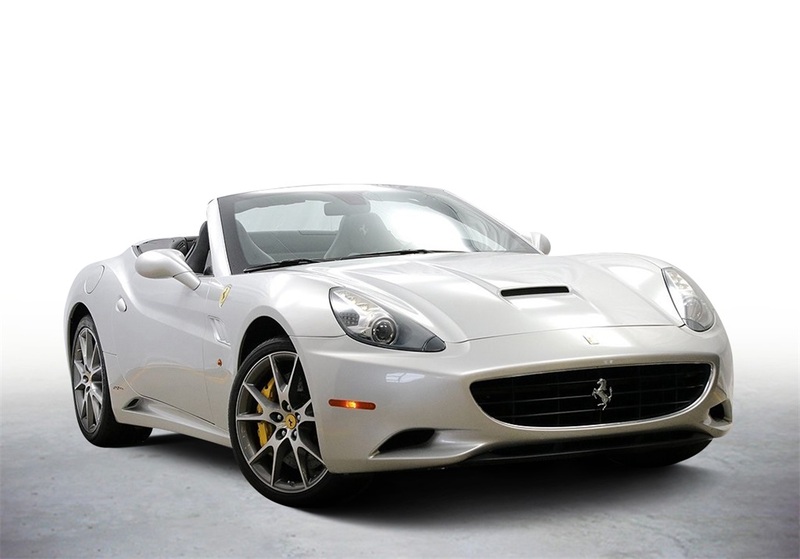 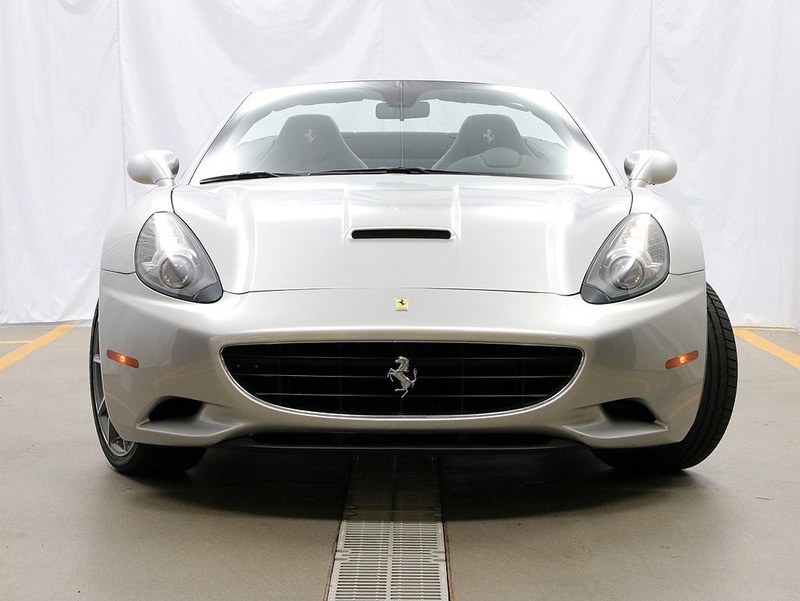 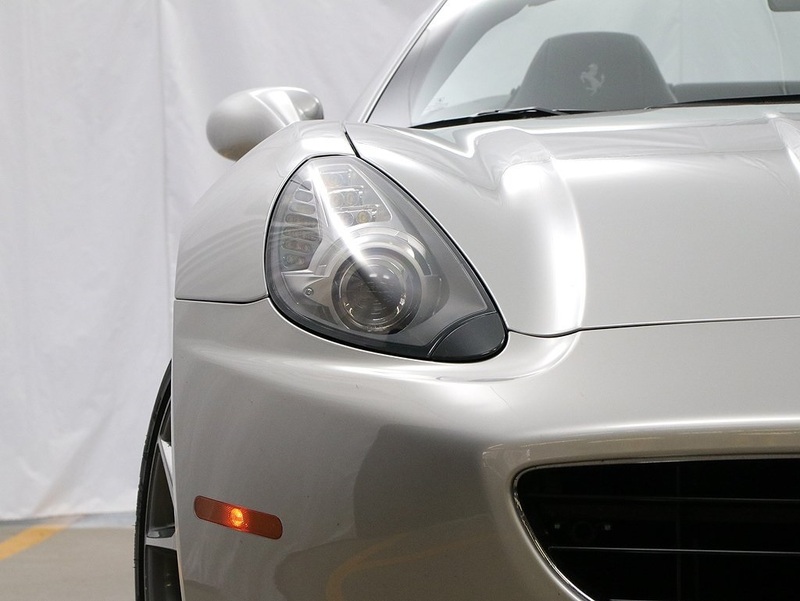 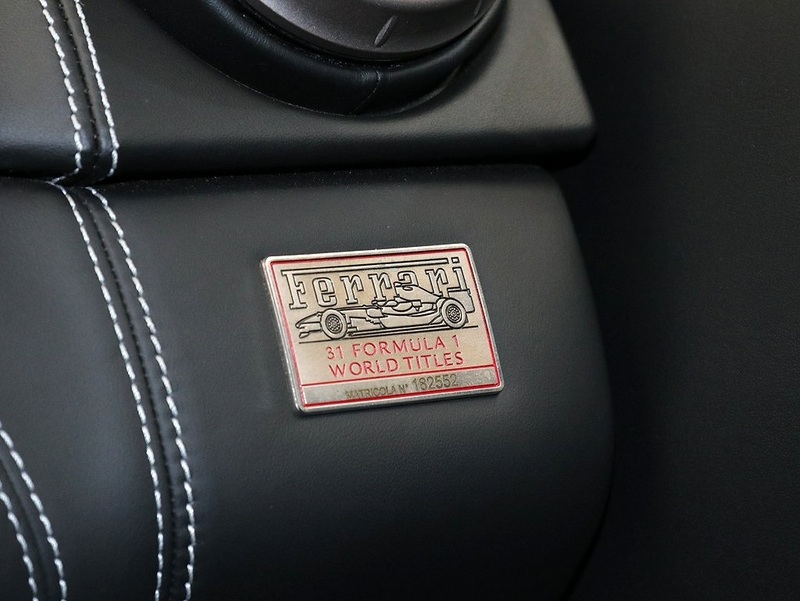 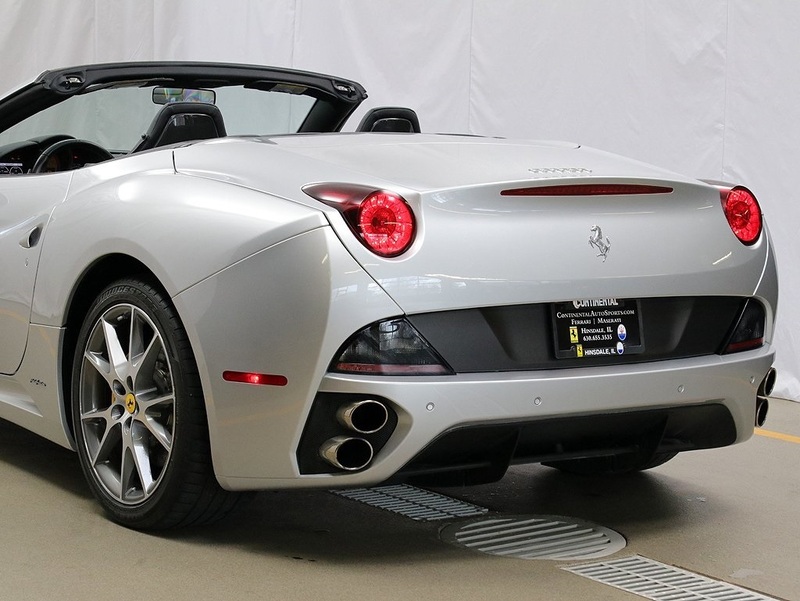 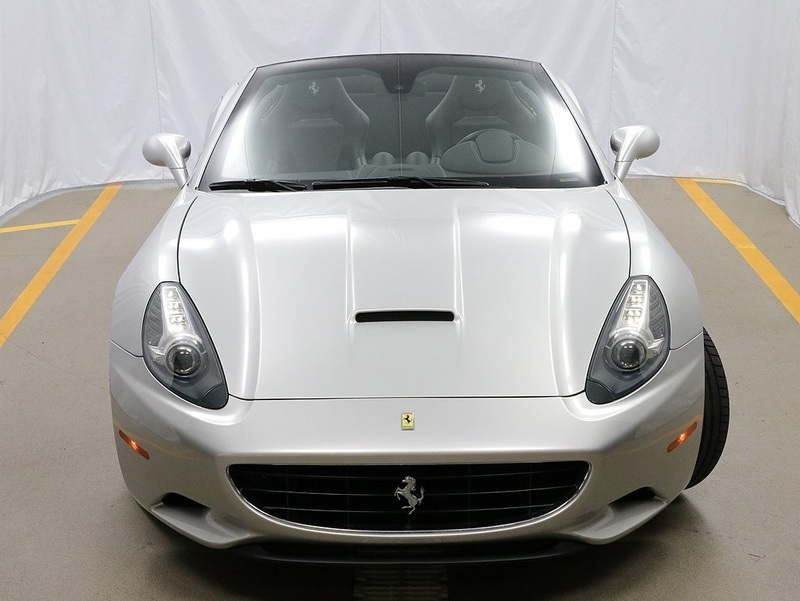 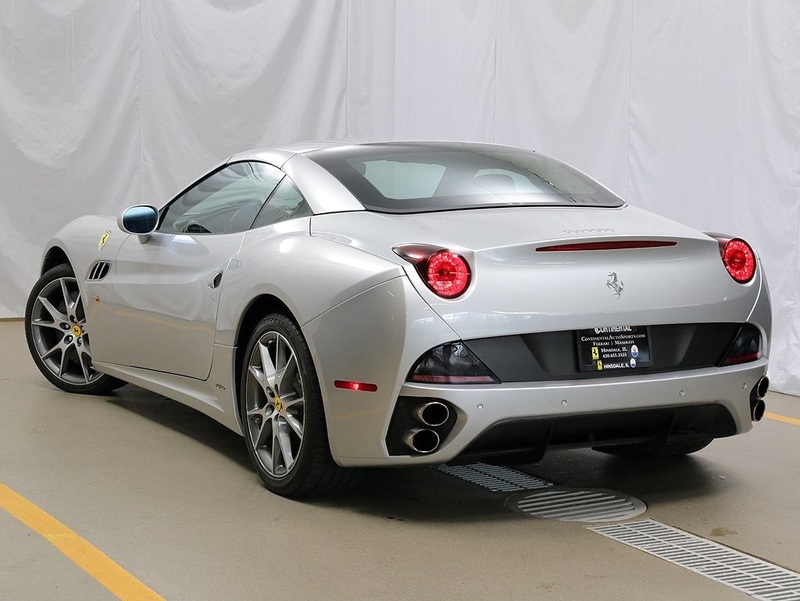 Call today and speak to one of our Ferrari Ambassadors about owning this beautiful example today.